It's June! | The House of Martins The House of Martins: It's June! 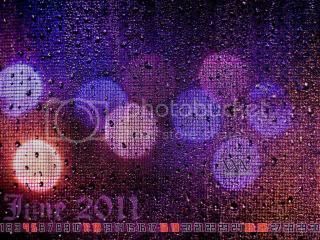 Well here we are a few days into June -- and I thought I should share some June calendars for your desktop. The first one (to the right) seems rather appropriate unfortunately. This rainy June weather is not fun. I mean, a tornado warning in Sacramento on the 1st of June? Crazy. 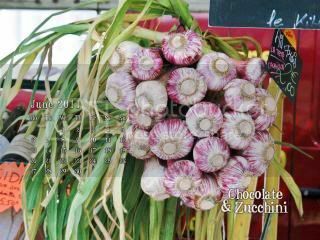 I always love the desktop calendars from Chocolate and Zucchini and this pink garlic one is great! Makes me want to take some photos at my farmers market. You should check out the recipes at Chocolate and Zucchini too - they are always inspiring. 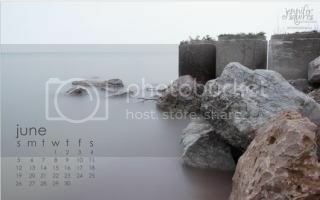 Over at Jennifer Squires Productions Blog there is a beautiful picture from Ontario Canada that could grace your desktop for June. What a peaceful photo to see when you turn on your computer in the morning. The pretty calendar over at Food0grafia is probably my favorite. Its very Alice in Wonderland. 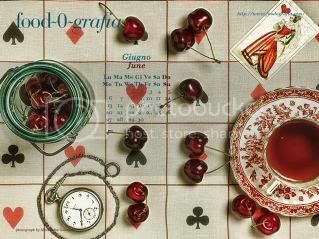 I love the red queen and the cherries ... it just makes me happy. I think I've found mine for June!